Alhamdulillah, the Awrad of the Burhaniyya-Dasuqiyyah-Shadhuliyya has now been published for the first time in an easy to read format specifically designed for the Western Seeker of knowledge. It contains the original Arabic text plus transliteration and English translations. 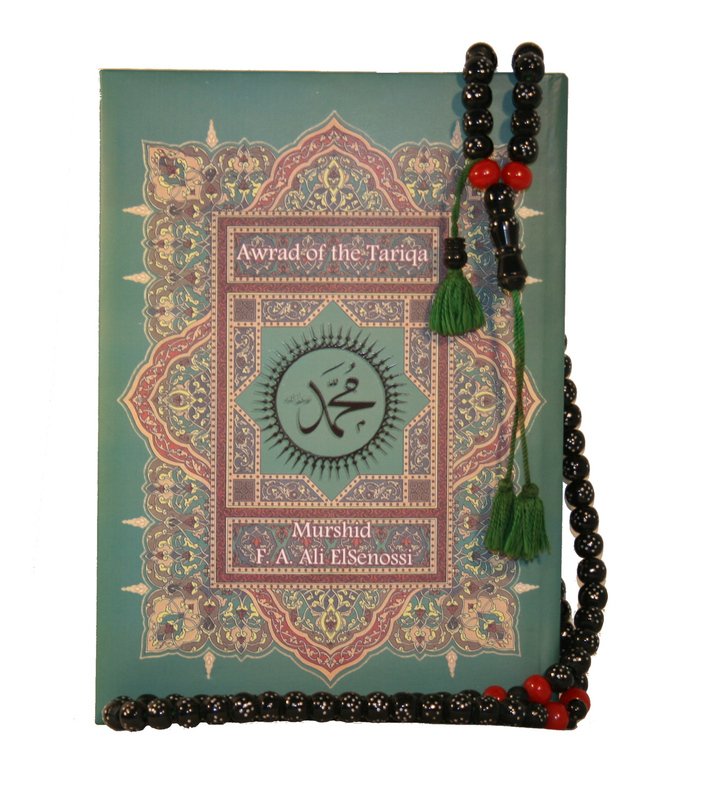 It also contains all of the verses of Qur'an that you will need in order to begin your recitations. We are grateful to Allah for the opportunity to be a part of this great work - and may Allah illuminate the hearts of all those who assisted with this project and those who read it, seeking His Countenance. Wa ma tawfiq illah billah. And there is no success except through Allah.